Reggae music went through various stages of development whereby traditional Jamaican folk music blended with US Jazz, Rhythm & Blues and Soul. ‘Rudie Blues’, ‘Ska’, ‘Blue Beat’, ‘RockSteady’ to form the root of Reggae as we have come to know it. This album brings back music from the era when Reggae was in its formative years. For those of you who like Reggae consider this album a time capsule bringing back some of the old tunes, re-polished and revitalised. For those of you who think that Reggae isn’t your cup of tea, you might wanna think again and listen to this album. Jamaica being its cradle, Reggae wasn’t invented on a rainy Sunday afternoon by a couple of people. It involved many workers from many places before it exploded all over the world. This album partially feels like a tribute to those unsung heroes. Yet, it has too many new elements - both lyrically and musically - to be deemed as just a mere tribute. Reggae Workers of The World is a supergroup composed of Vic Ruggiero of The Slackers, Jesse Wagner of The Aggrolites and Nico Leonard of The Badasonics. 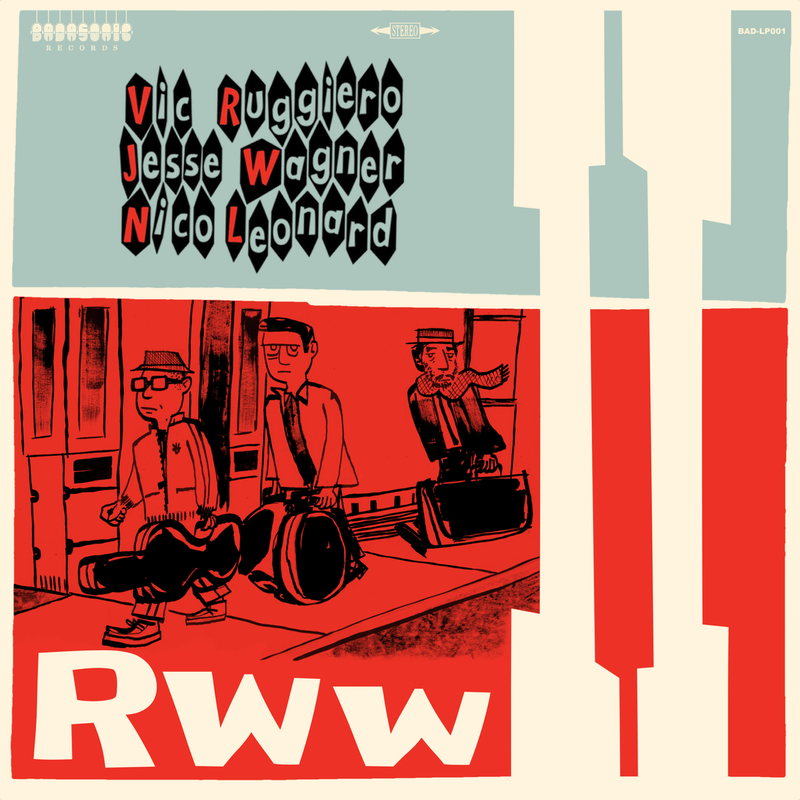 While on the road, between a busy Slackers' schedule and his own solo gigs, Vic Ruggiero began to think of a way to work with two of his favorite modern musicians—singer, Jesse Wagner, and drummer Nico Leonard—and how a collaboration with both could be made possible. In June 2013, Jesse & Vic ventured across the globe to meet for a short series of shows in Oahu, Hawaii. As the natural course of learning to play and sing together proceeded they began to find an intriguing repertoire. During one short week, they harmonized on everything from ska and calypso standards like “Shame & Scandal” to early rock n roll hits of The Everly Brothers and The Beatles. It is this musical spectrum you will find on the group's second release. RWW II is available on 12’’ LP (180gr) and digitally.